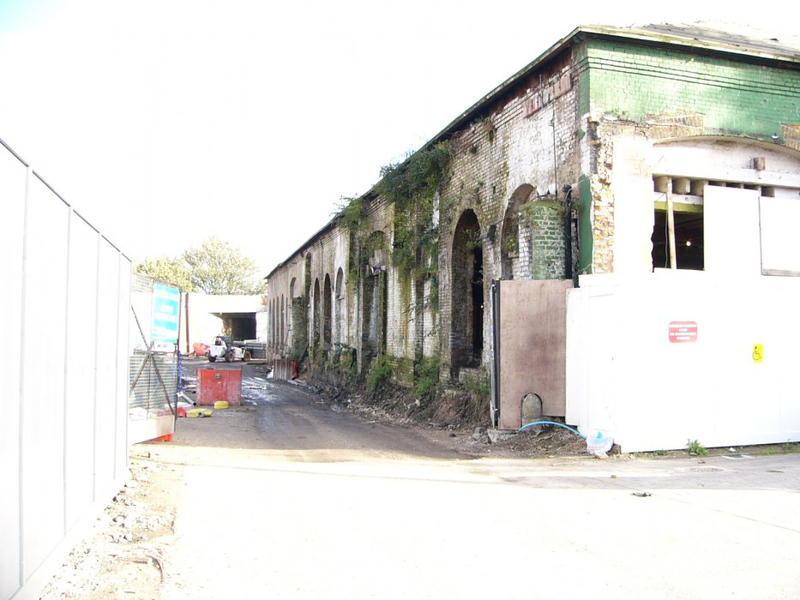 ‘The Carriages’ project is the refurbishment of a derelict Grade 11 railway goods yard shed next to the station in Ware, Hertfordshire. 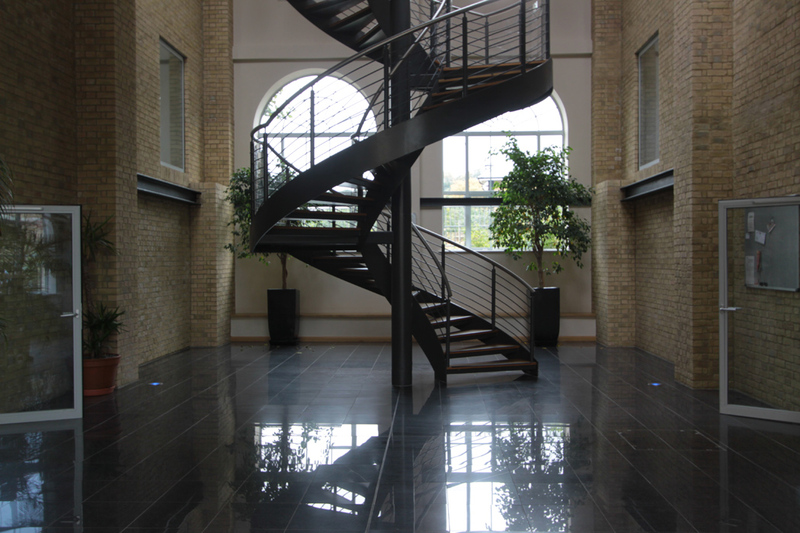 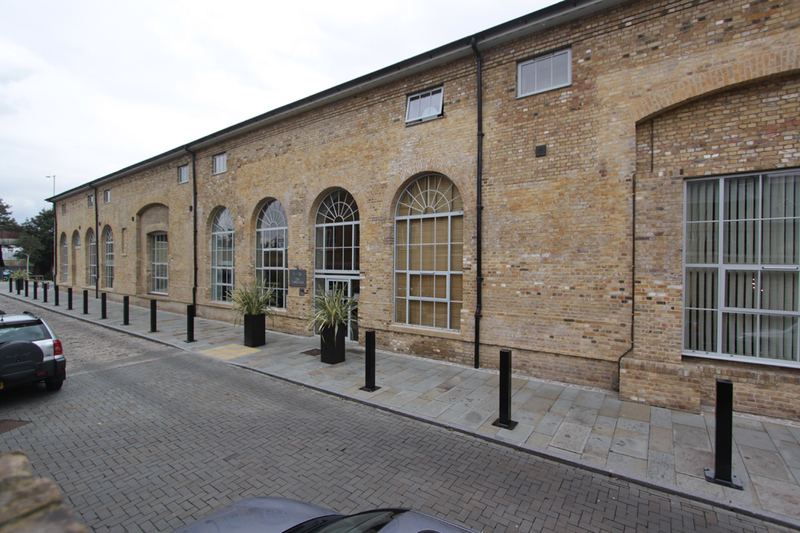 Here the entrance foyer to the 25 new apartments creates a majestic arrival and one that architecturally reminds the residents of the materials, sizes and spaces of the former railway shed. 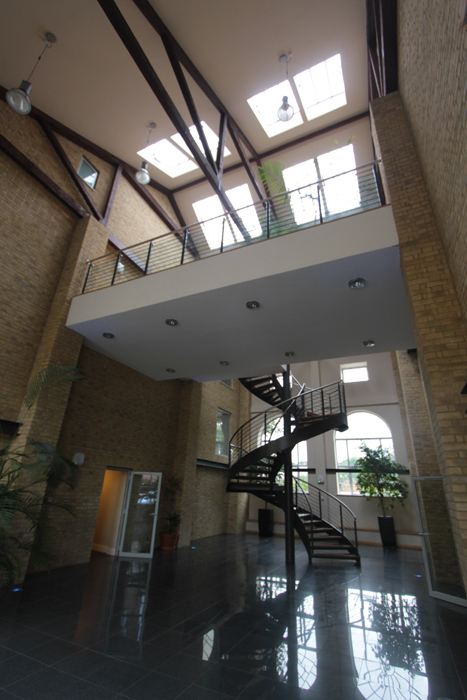 All the living spaces were planned out as duplex apartments with private internal gallery spaces and this allowed us to plan floors separately from the fixed window positions of the protected elevations. 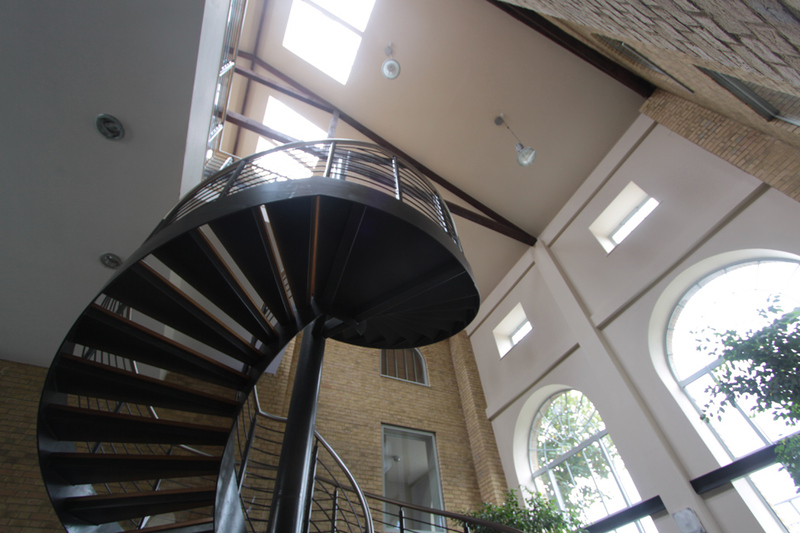 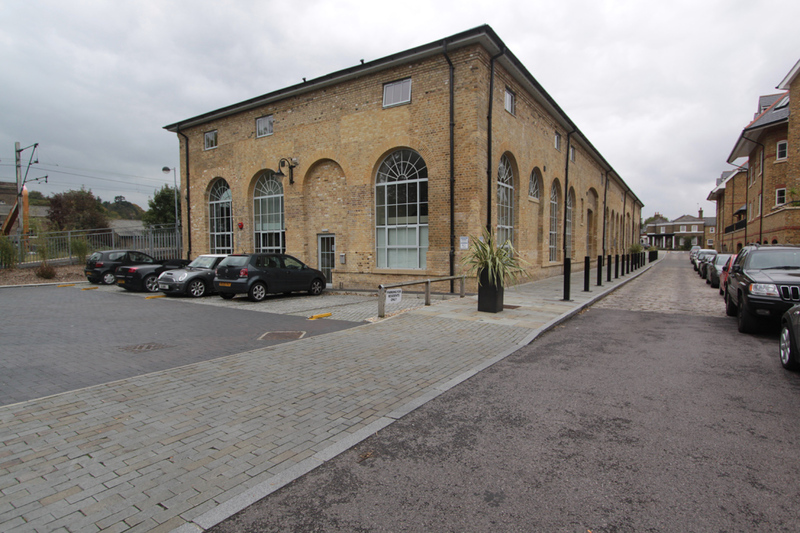 The result made for 25 individual homes contained within a lovely industrial shell.